Welcome to Sacred Soul Journaling!!!!!! understanding and acting upon your own inner wisdom. When you do this, you come into alignment with your own soul and purpose. you find more peace of mind, more Joy & Abundance than ever before. 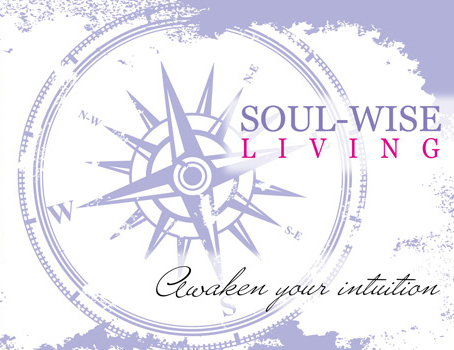 I’m so honored that you have chosen Soul Wise Living to support you. Sacred Soul Journal Prompts <—download pdf will support you when you are at a loss for an entry. These prompts are arranged in categories ( ). Often times when you look at a prompt, it will inspire you and writing will become easy. Other times, a prompt can be used in the ‘opposite’ of how it is offered. (ie What I liked about can become what i did not like about…) and by doing so it will ‘feel’ more natural to write about. Still, a prompt may give you a thought about something else, go with this! It’s a inner wisdom whisper coming through.